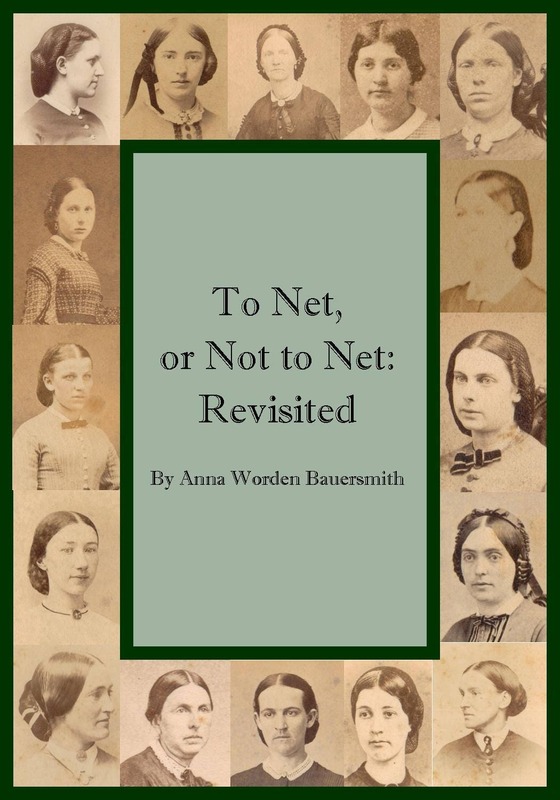 To Net, or Not to Net: Revisited is an in depth look at the hair nets worn from 1855 through 1865. The 103 page e-book contains over 30 CDVs, numerous fashion illustrations, and directions for making hair nets right from Godey's, Peterson's and more. 6. When & Where Were Hair Nets Worn? I will be using this book a lot for learning about civil war era hair nets!! Excellent, excellent book. Very thoroughly researched and written in a very readable style. Anna is a wonderful researcher. Wonderful book filled with new and exciting research! If you costume, research or just wear historical clothing you NEED this book!